Niente Senza Gioia! Nothing Without Joy! 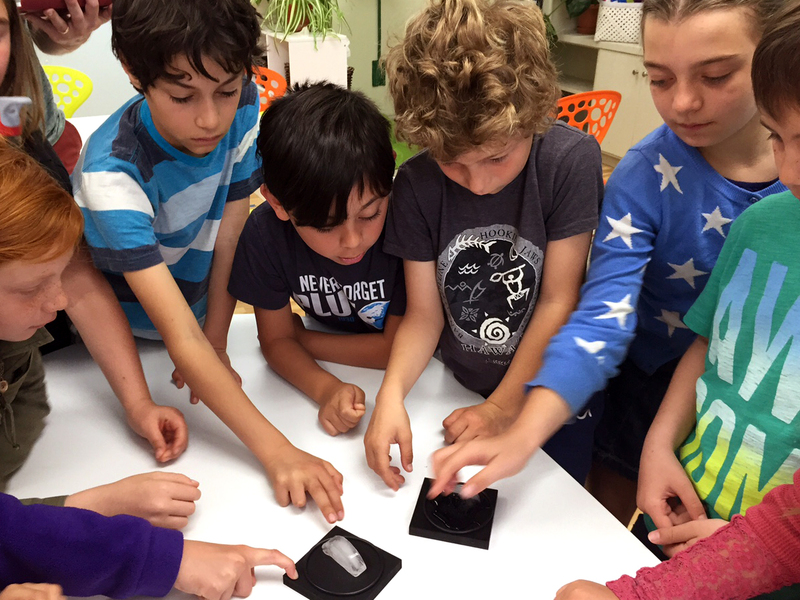 Our classrooms are characterized by inquiry and creativity, group work and reflection. The individuality of each child is paramount to us as we seek to nurture their intellectual, social, physical and emotional characteristics. Our curriculum unifies three key elements: the Reggio Emilia pedagogy, the International Baccalaureate-Primary Years Program framework, and Italian language immersion. Together, this trio creates a powerful mix of academic depth, inquiry-based exploration, and a joyful environment that celebrates beauty and discovery. The Reggio Emilia approach has at its core a belief that children are born curious and competent and should be respected and celebrated; that they should be protagonists in their learning with parents and teachers serving as collaborators; that they deserve to have beautiful environments in which to explore and construct knowledge. The International Baccalaureate for the Primary Years is a globally recognized curriculum for children ages 3-12 that challenges students academically and fosters a sense of duty to their community to be engaged, caring and respectful citizens. The IB curriculum focuses on concepts and topics that go across subject areas, which enables students to make new and meaningful connections. Italian language immersion supports cognitive development and cultural appreciation. Children who study a second language score higher on verbal standardized tests conducted in English, perform better in math and logic skills testing, and are better at solving complex problems. Our pedagogical team works with our faculty each year to define the curriculum themes and expected outcomes for each grade. Using the same framework and underlying themes, the subject matter increases in complexity as the child progresses through the program from preschool through 8th grade. Our ultimate goal is to inspire a lifelong love of learning in our students, to inspire them to be problem-seekers and to understand how to work as part of a group to realize their full potential.